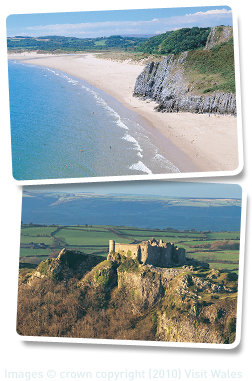 Planet Wales offers a friendly, flexible approach and we can tailor our tours to fit in with your wishes, so please don’t hesitate to contact us with any enquiries about our tours and for information about prices, terms and conditions and advice. We’ll be happy to assist in any way we can. If we are unable to take your call, just leave your contact details and we’ll return your call at the earliest opportunity. Once you have decided on the tour to suit you payment is easy. Just choose the most convenient method. By cheque (payable to Planet Wales) prior to the tour. Full receipts are issued by email after the tour. For group bookings, organisations, educational establishments, travel trade and regular customers we also offer an invoicing service via email or post. Please email for details.